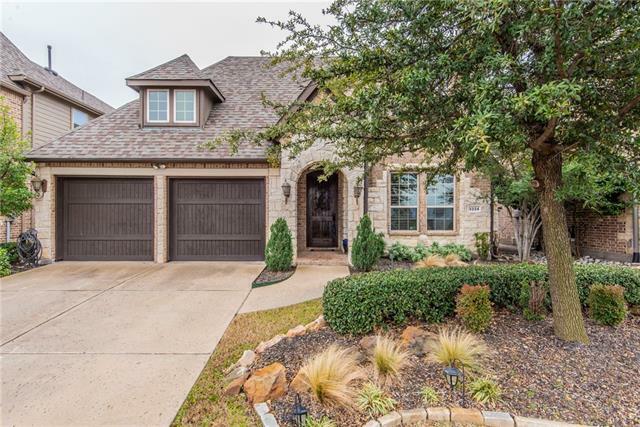 All Aberdeen At Tribute Ph 1 homes currently listed for sale in The Colony as of 04/21/2019 are shown below. You can change the search criteria at any time by pressing the 'Change Search' button below. "Warm and elegant Highland home situated on a corner greenbelt lot! Upon entering you'll first notice the renovations throughout starting with the extensive nail down hardwoods & dbl crown molding. The well-equipped gourmet kitchen is highlighted by a GE 5 burner gas range, GE dual convection oven, granite counter-tops with travertine backsplash + an oversized center island, perfect for gathering. The sophisticated master en suite features a stand alone deep soaker tub & luxurious walk-in shower." 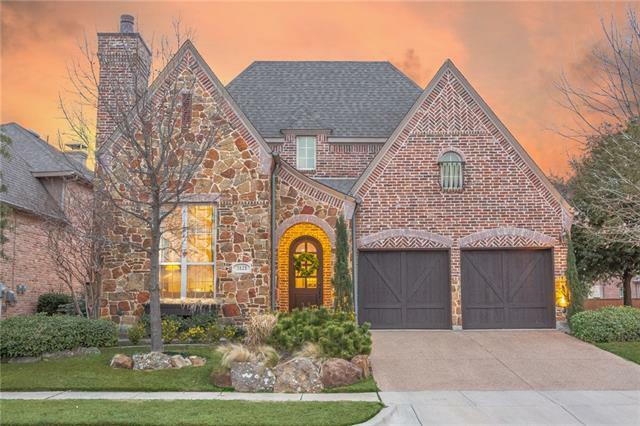 "Stunning Highland Home with 4 Bedrooms, 4 FULL Bathrooms and a Media Room. The kitchen is a dream with double convection ovens, gas cooktop, granite countertops and built-in planning center. The oversized master is stunning in every way! The downstairs guest suite has a full bath and cast stone fireplace. The outdoor living is divine with an oversized covered patio and extensive landscaping. This home is on a private, corner lot overlooking the park within walking distance to the STEM Academy!! " 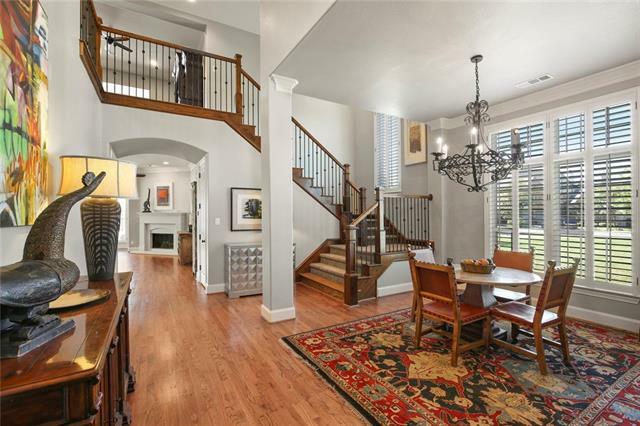 "Former Model Home, Game & Media Room combined with built-in cabinetry and 5.1 speakers, Kitchen with stainless steel upgraded appliances, Fabulous home in a lakeside neighborhood and just across the street from the STEM academy, close proximity to the neighborhood splash pad and playground. 4 Bed, and 3 baths, study, game room. Beautiful hand scrapped hardwood floors in entire first floor, designer paint, a wonderful kitchen with gas cook top, granite counters, stainless steel upgraded appliance"